Staying Safe and Safer Strangers. A New Way To Teach "Stranger Danger"
Touch Autism began building mobile device applications in 2010 for children with special needs after discovering how incredibly useful this type of technology can be. 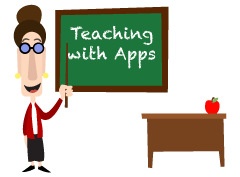 Some of the many advantages of apps as teaching tools are that they suit visual learners, they allow for non-verbal and non-written responding, they provide immediate and consistent feedback, and are very motivating, because they are just so much fun! 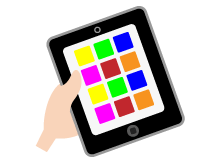 We are dedicated to making the best apps for kids with autism, Down syndrome and other special needs that we can. 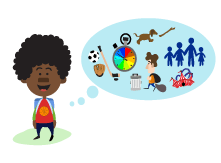 The apps we build are all aimed at helping people with autism spectrum disorders, Down syndrome and other intellectual disabilities live independent and productive lives.